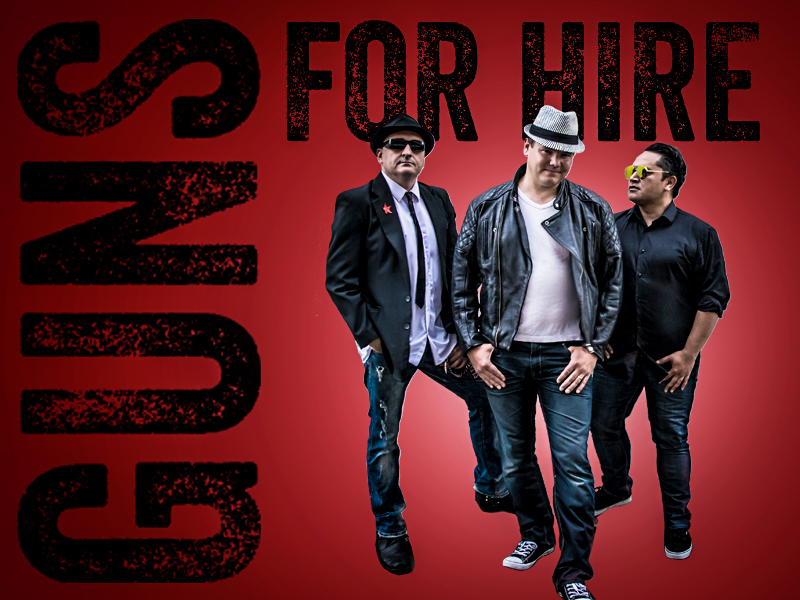 Guns For Hire are a professional 3 piece party band, based in Wellington, perfect for weddings, functions corporate events, and parties etc and specialising in high energy performances of many classic rock, pop, top 40, dance anthems from the ’60s to present day. 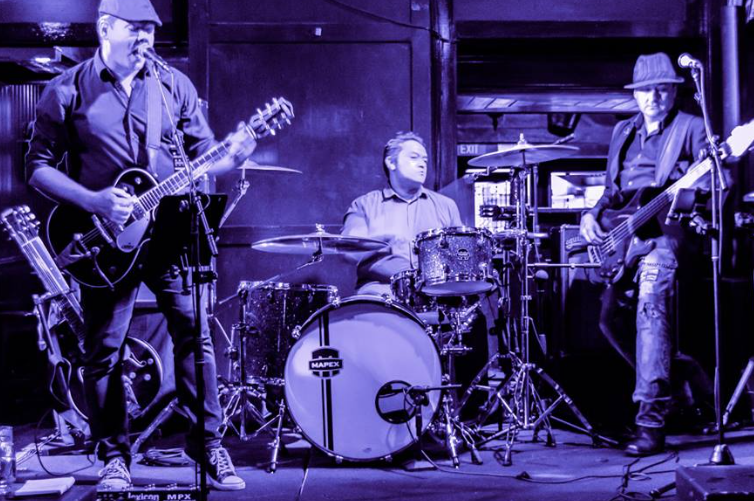 This band believes in crowd participation and make every effort during their show to get a great vibe going to make each and every event unique and special for their clients. Guns For Hire guarantee to keep your guests dancing from the opening song to the very last song. 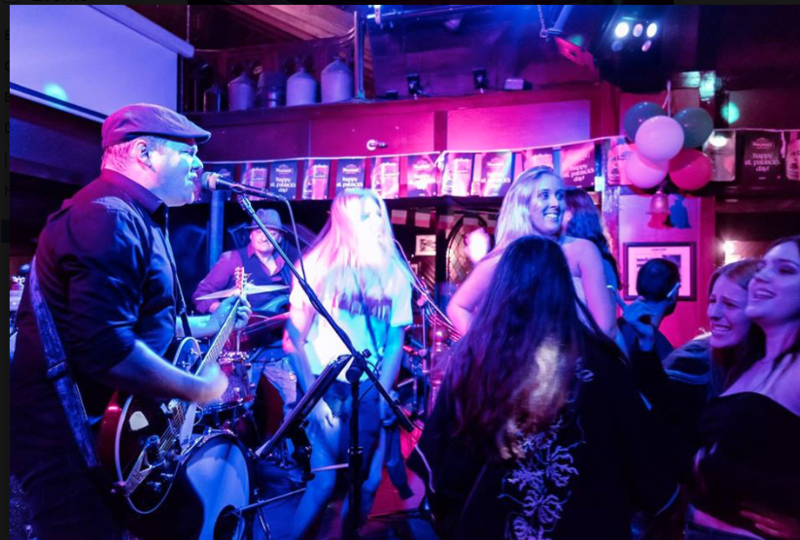 Catering for all ages and styles of music, they can tailor their set to suit your crowd, ensuring that everyone has the most memorable and fun-filled night possible. 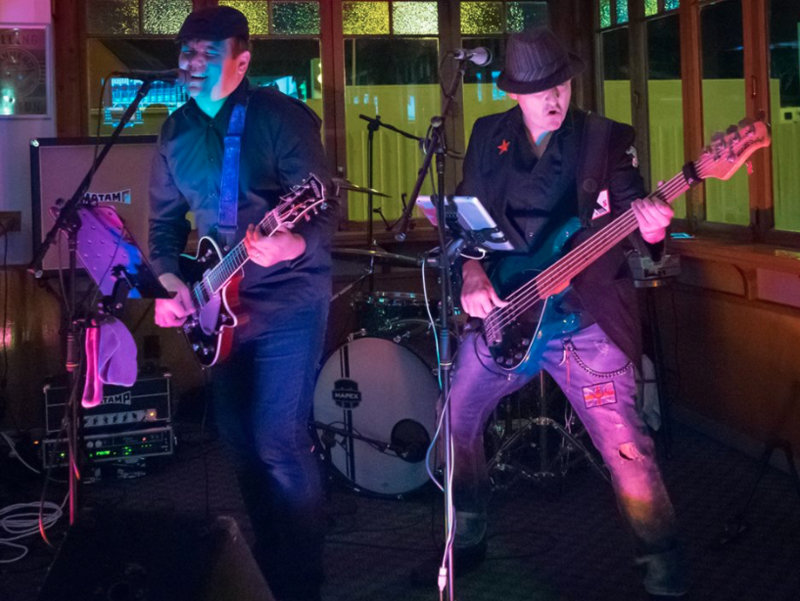 The band’s philosophy is to entertain, they choose their songs based on what YOU and the people at your event want to hear. With many years experience in the entertainment industry, Guns for Hire know what it takes to entertain audiences. The band is self-contained with their own full sound and lighting equipment.